 Question: What is Deluxe Travel? Answer: Deluxe travel Egypt is one of the premier Egypt travel agents it is recognized by the Egyptian ministry of Tourism license number 1337 and classified on category (A) as one of the high grade Egypt travel agency and a member of Egyptian Travel Agents Association. Its headquarters is in Cairo but it is handling all tourism operations all over the country.  Deluxe Travel is a proactive travel o rganization with an international comprehensive approach of innovation and excellence. Transaction level operations are executed by a team of professionally qualified professionals, who are well versed with the complexities of the Travel & Tourism Trade. Our guest service team has a cumulative experience in tourism industry. The team is well aware and equipped to cater requirements of various market segments and understands the nuances of tourism in Egypt. Question: How much would I pay upfront? Answer: Based on the discussion with your Travel Counselor, you have to pay 10% – 25% of your Total Trip amount to process the reservation. The balance amount can be paid after receiving the Travel vouchers. Question: What are the supported modes of payment you accept? Answer: You can pay via Bank Transfers, Cheques or in cash. We accept all Visa, MasterCard and American Express credit cards and most major debit cards which are subject to 2.5% processing fee. Question: What is your cancellation policy? Question: What if I face any issues during the Tour? Answer: There would be a dedicated Travel Counselor assigned exclusively to you, who would be in touch with you from the time when the query was initiated till the time the tour ends, In case of any issues faced by you, a solution would be immediately offered. 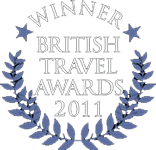 The Hotels, Transport and the services used by us are tried and tested for over 25 years.